Certain things come to mind when people think of London. 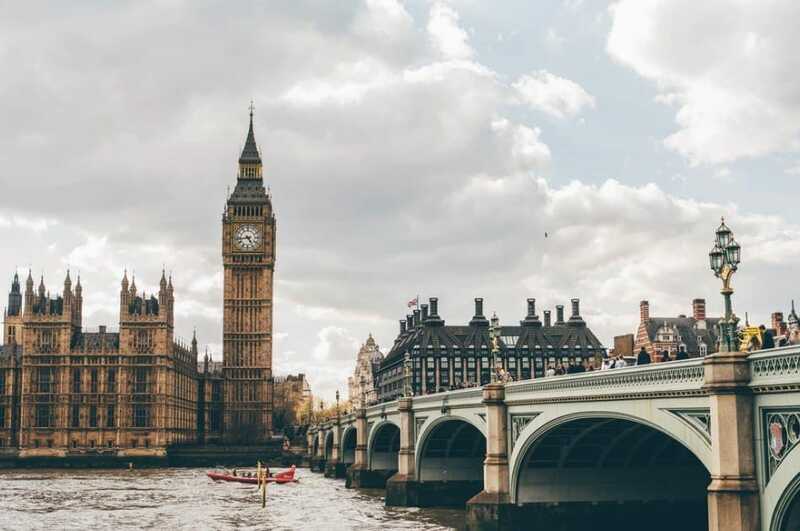 The accent – of course – Buckingham Palace, and Big Ben. The latter, in particular, is one of the world’s most iconic landmarks, and millions of tourists travel to London to see it every year. What exactly is there to know about this giant clock though? Well, for starters, Big Ben isn’t actually the name of the clock. It’s not the name of the tower, either, which was changed to Elizabeth Tower in 2012. The title belongs to the bell inside which weighs an incredible 13.7 tonnes and was cast back in 1858. However, the bell that now stands inside the tower wasn’t the first to be designed, with an original being created two years earlier. However, after that cracked during testing, it was replaced with the current model. Giving a bell the name Big Ben seems a little odd, but there was a reason it received this title. Unfortunately, people aren’t too sure what that is. While some speculate it’s name derived from that of Sir Benjamin Hall, the man responsible for overseeing the first bell’s installation, others think differently. They believe it was named after Benjamin Caunt, a champion heavyweight boxer at the time of the bell’s casting. Either way, the bell’s name was inspired by a famous Ben. It might surprise you to hear this, but Elizabeth Tower doesn’t actually stand up straight. It’s no Leaning Tower of Pisa, but it does have a slight incline. Tilting roughly 0.04 degrees it’s not noticeable at first glance, but a keen eye would be able to pick it up if they looked hard enough. Try to see it for yourself next time you’re in London. Since 2017, Big Ben has been undergoing a face-lift that’s speculated to continue until 2021. Considering that Elizabeth Tower has been standing since 1859, it shouldn’t be a huge shock that the building is starting to show its age. The work is intended to rejuvenate the structure and ensure that it remains standing for decades to come. 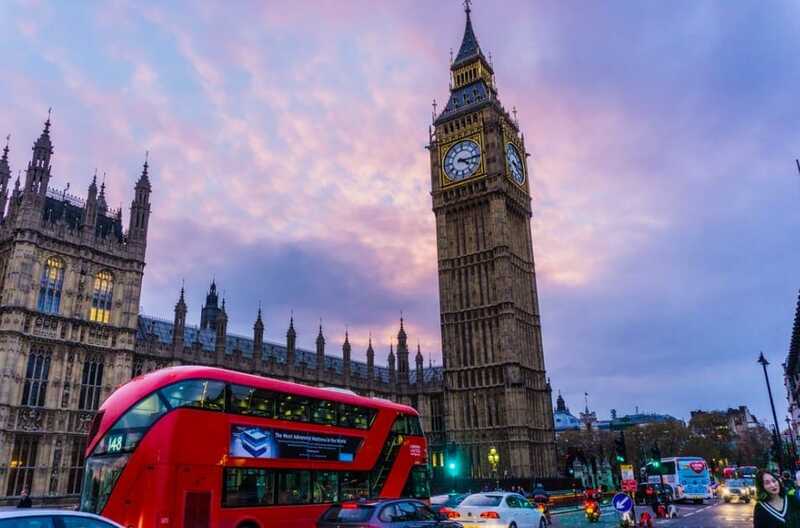 Although the loss of Big Ben’s chimes upset locals and tourists alike, the bell continues to sound for certain momentous occasions. This isn’t the first time that Big Ben has gone silent. Not long after the bell was put in place, it cracked and failed to ring for four years. However, unlike the original model, the damage wasn’t irreparable. After adjustments were made, Big Ben continued to chime for the people of London. Since then, there have only been two other notable times when the bell fell silent. Firstly, for nine months in 1976, then again for seven weeks in 2007. Both times, it was so repairs could be carried out. Next time you take a trip to the UK, you can visit Big Ben with a greater understanding of how it came to be. Hopefully, by that time, the renovation will be completed, and it’ll be standing in all its glory once again.